I dont post about all the Vera Bradley sales since you can sign up for their emails and get all of that information directly in your inbox, but this one I haven't seen offered online before, just at their outlet. 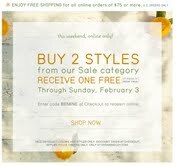 This weekend you can buy two styles from their online sale category and get one free! 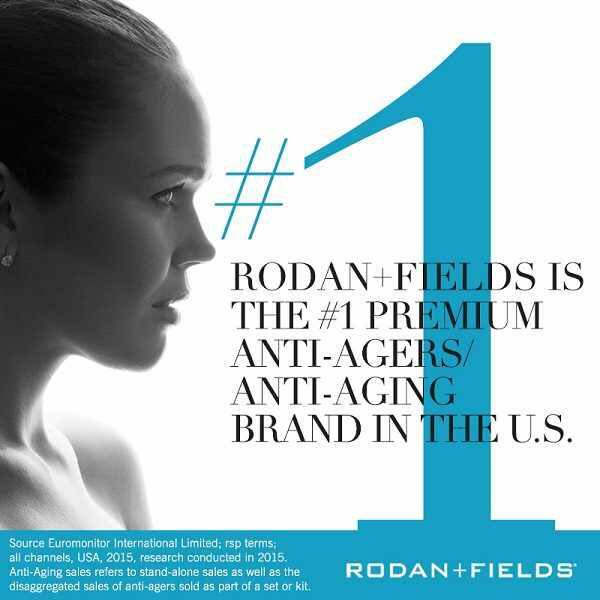 Plus they have free shipping on orders over $75!